From light switches through to socket replacements, our electricians are able to rewire complete properties from scratch. 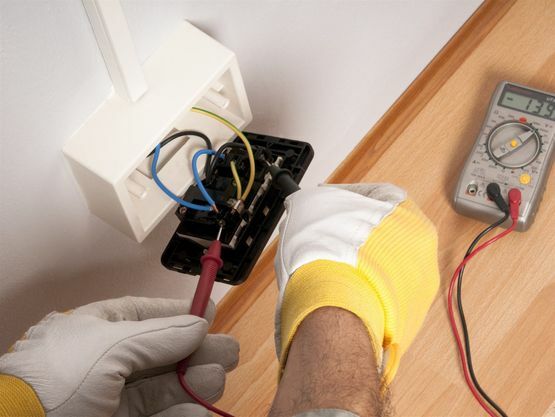 With our PAT testing , we supply you with up-to-date certifications for the electrical appliances in your building. Our thorough testing means that you’re safe in the knowledge that your equipment is in complete working order. 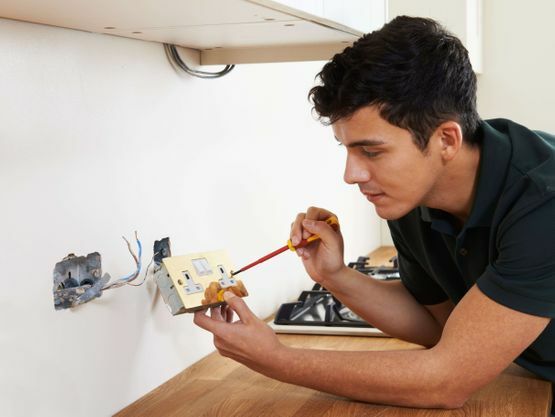 Whether you have a fault in your electrics or need a new consumer unit installed, replaced or upgraded, our team of qualified electricians are always on hand to provide a first-class service. If you’re a landlord, you’ll need to have all of the appliances tested before you accept any new tenants. With our extensive landlord reports, we’ll test every electrical output in the house and provide you with a certificate when we finish. GET IN TOUCH with us, in Marlow, Buckinghamshire, to speak to a licensed electrician about your electrical needs. Here at WJ Electrical Services Ltd, we offer a one-to-one, personal service where our licensed electricians come directly to your property and discuss your issues with you. 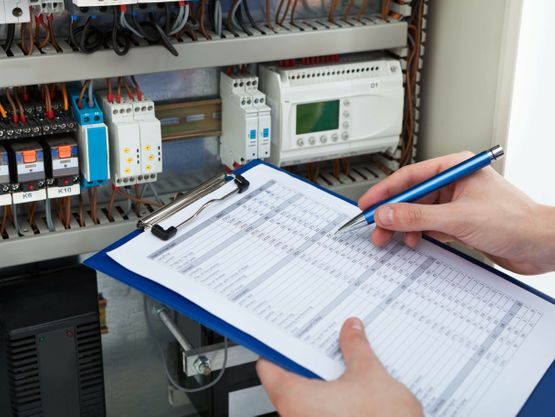 From our base, in Marlow, Buckinghamshire, we supply dedicated engineers to carry out inspections, tests, and installations of any electrical appliances and fittings. 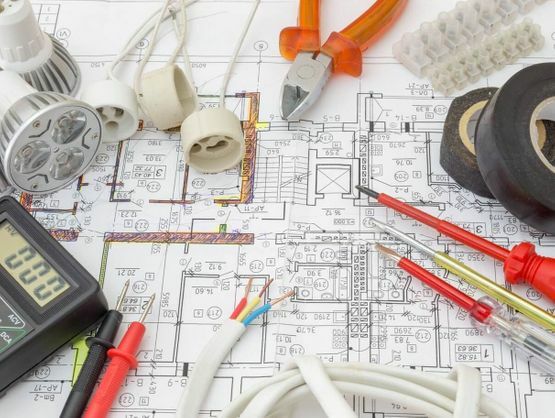 Our fully insured electricians are approved to work on residential and commercial properties, and provide free quotes before undertaking any work. With more than 12 years of experience in the industry and plenty of positive feedback, you won’t be disappointed with our first-rate service.